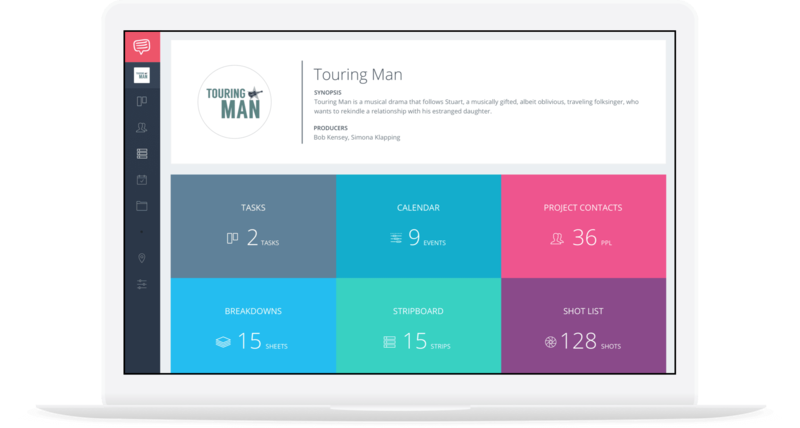 Intuitive film production management software for new media agencies has arrived. 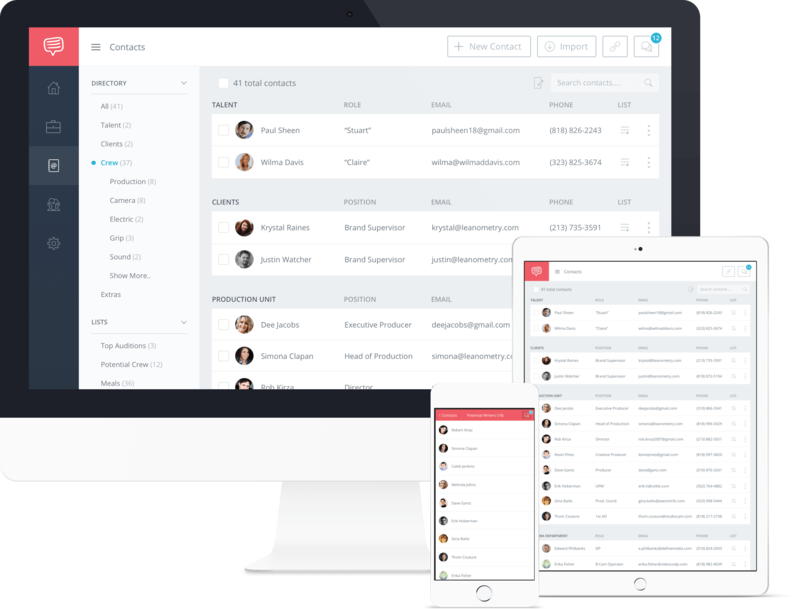 Create shooting schedules, call sheets, manage film crew lists, and securely backup media in the cloud. 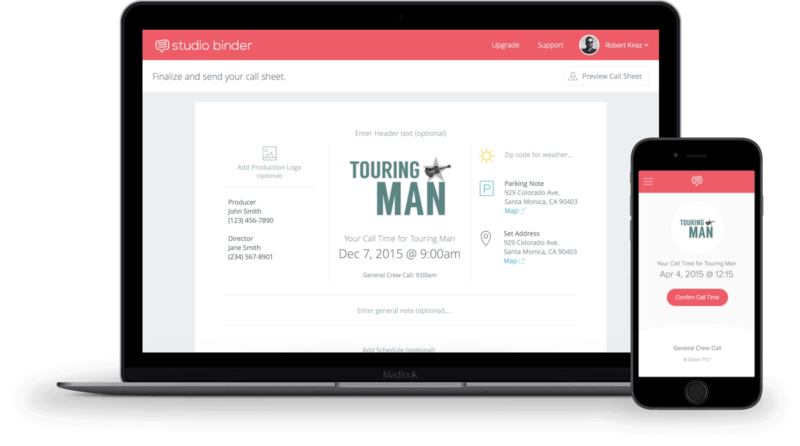 StudioBinder’s production management software helps filmmakers and production companies create industry-standard call sheets in minutes. 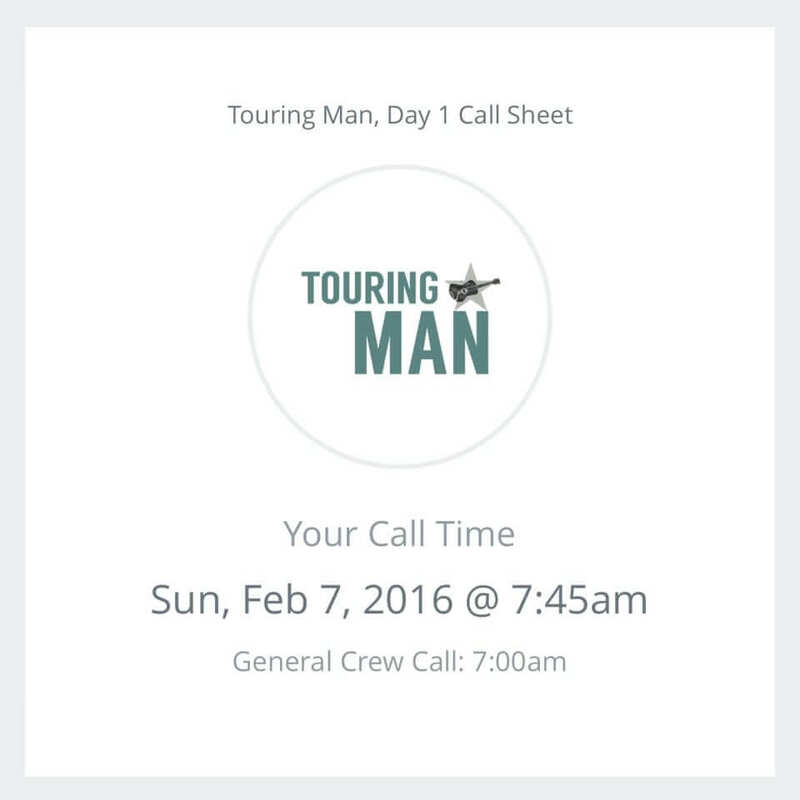 We have streamlined the entire call sheet workflow to help save you time. 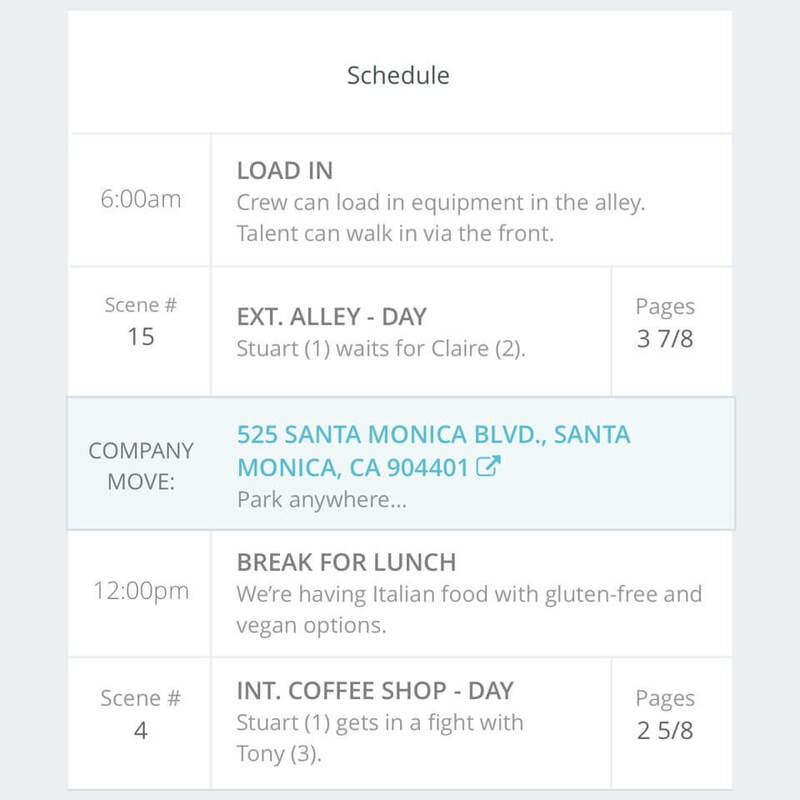 Include schedules, scenes details and company moves. 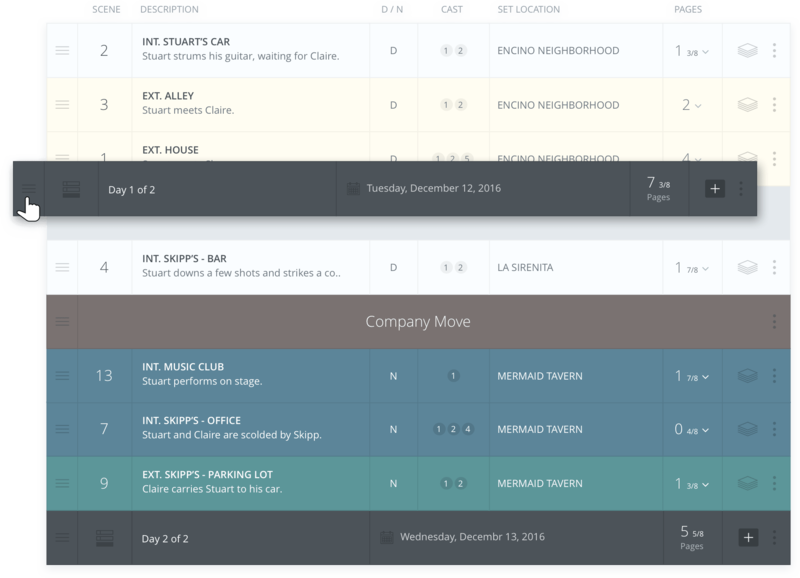 StudioBinder’s film production management software helps you quickly create and send professional call sheets to cast and crew. 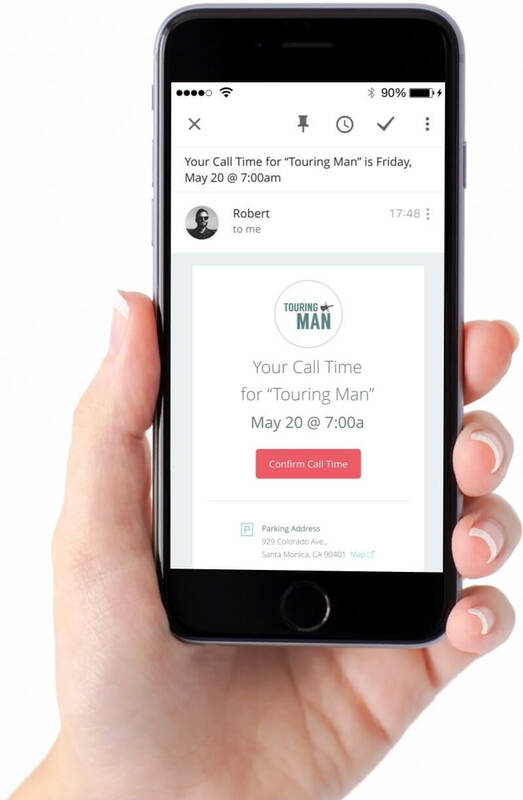 All call sheets are saved securely in the cloud, features a call sheet approval system, and tracks when recipients view their call sheet. 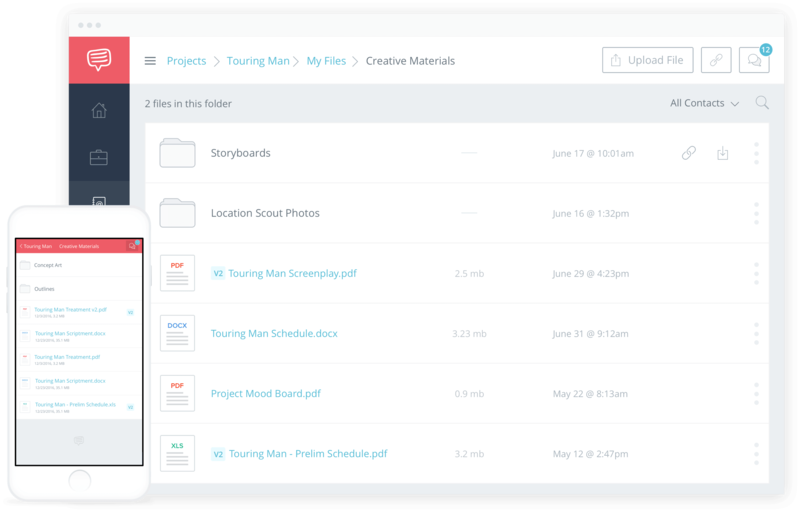 Use our film production management software to collaborate with your team for effective production scheduling. 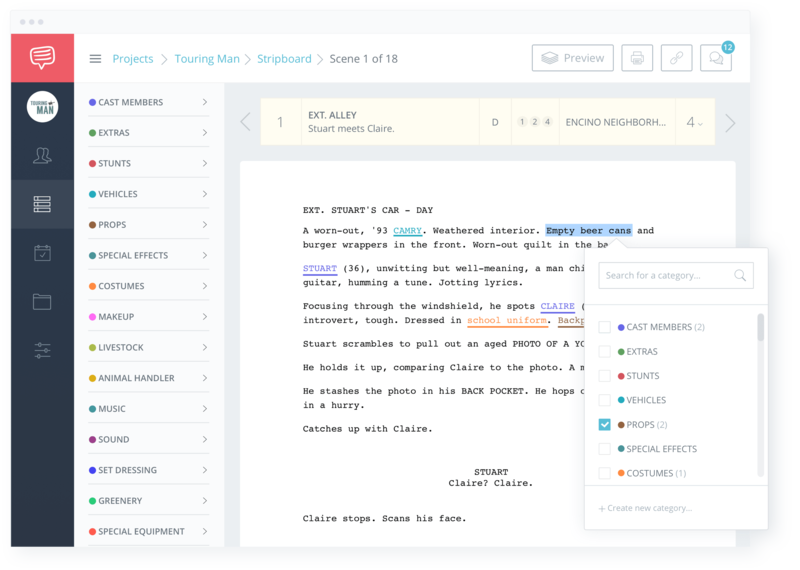 Upload Final Draft shooting scripts, drag-and-drop to reorder scenes, add day breaks, banners, assign locations and talent to scenes, and create script breakdown sheets. 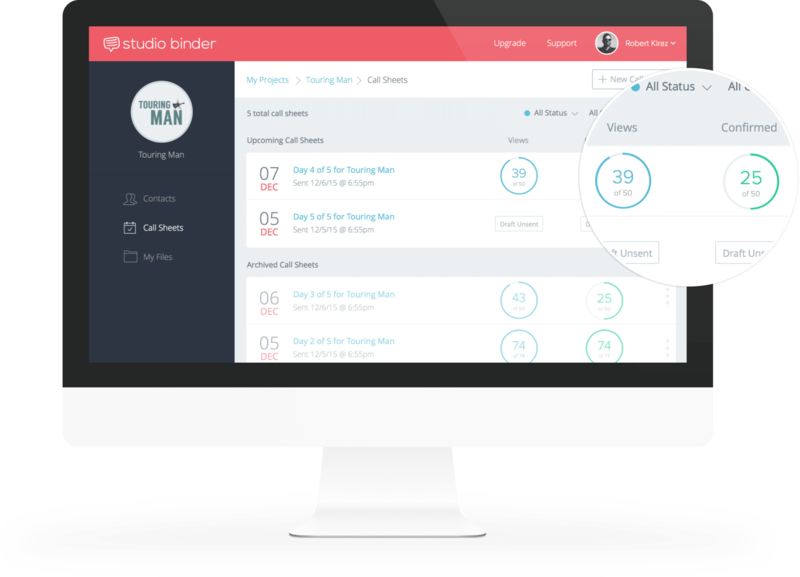 StudioBinder is the leading film production management software that goes where you go. 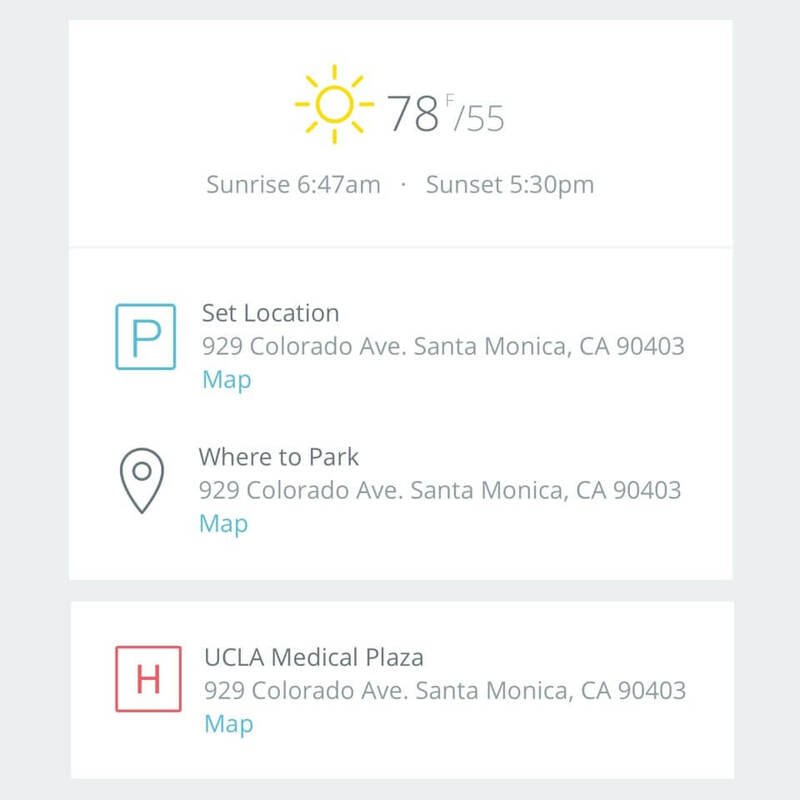 Upload and share production documents with ease. More Than Just Film Production Management Software. Trusted by the best new media production companies. Film production management software for pros.